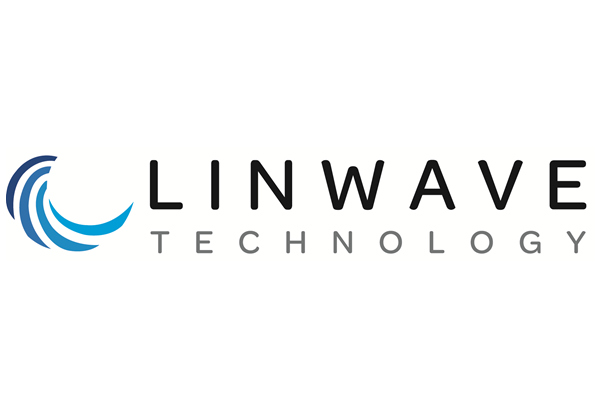 LWA9026 - Amplifier - RFMW UK, Ltd.
Linwave 2 to 40 GHz GaAs MMIC Amplifier, standard and custom parts are available. 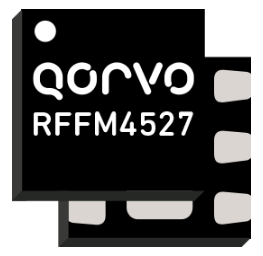 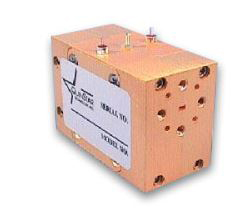 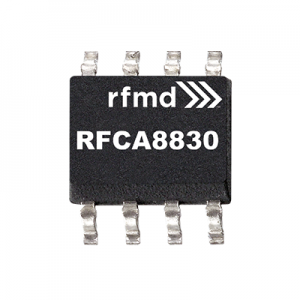 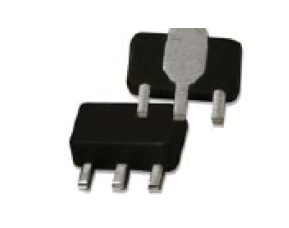 The LWA90206 provides a nominal small signal gain of 35dB with a gain variation of ±2 dB across the band 18 to 40 GHz. 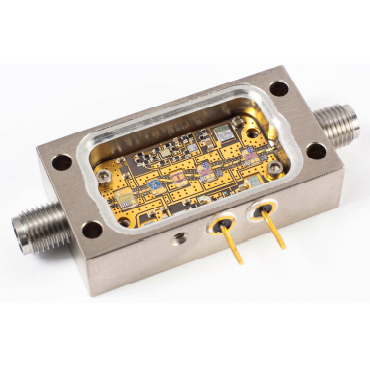 The amplier is housed in a hermetically sealed package suitable for use in harsh environments.